virus, instead of your MP3 file. video if it’s not yours. 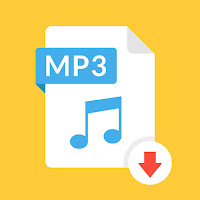 Here is a 4-point guide to help you convert your YouTube videos into MP3 files. 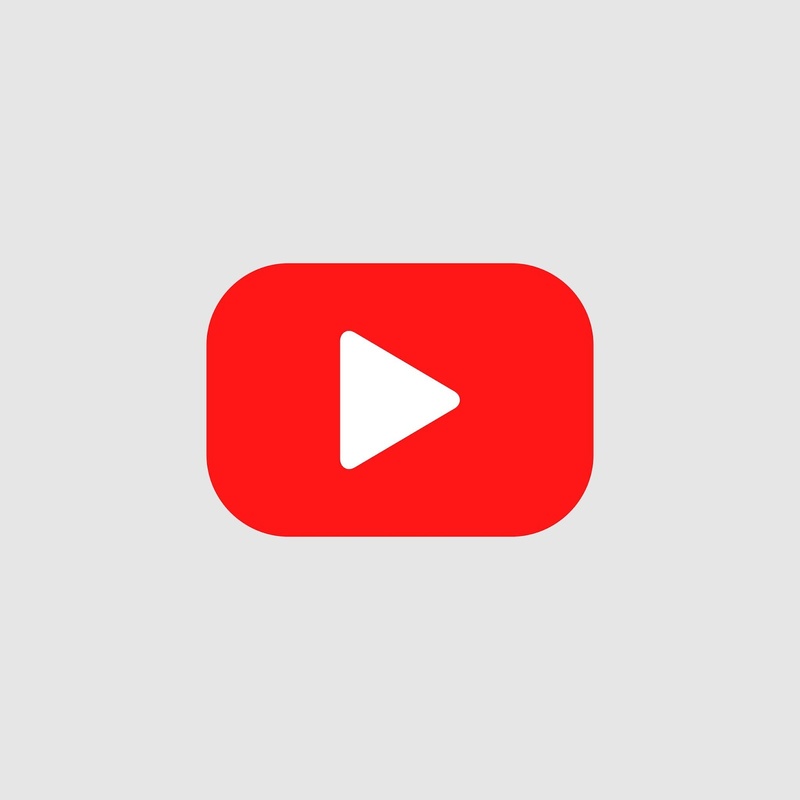 In locating your YouTube video URL, you just have to click the URL address of the video and copy everything. You should know the difference between playlist links and single video links, as some converters won’t convert the videos if they’re not single video links. You need to go to YouTube and search for the music you want to convert. For example, you can type in the YouTube search bar “Can&#39;t Say I Ain&#39;t Country(2019)” and hit Enter. Click the video that you want and copy the URL of the video. There are various choices of converters that you can choose from the internet. There are three ways that you can select a converter for your file to be converted. your videos using that app. Download if it automatically converts your video. Saving the file is probably the most forgotten method of most users. Don’t forget that the files don’t automatically save in your computer. Make sure that you have downloaded the file and saved it to your desired location. 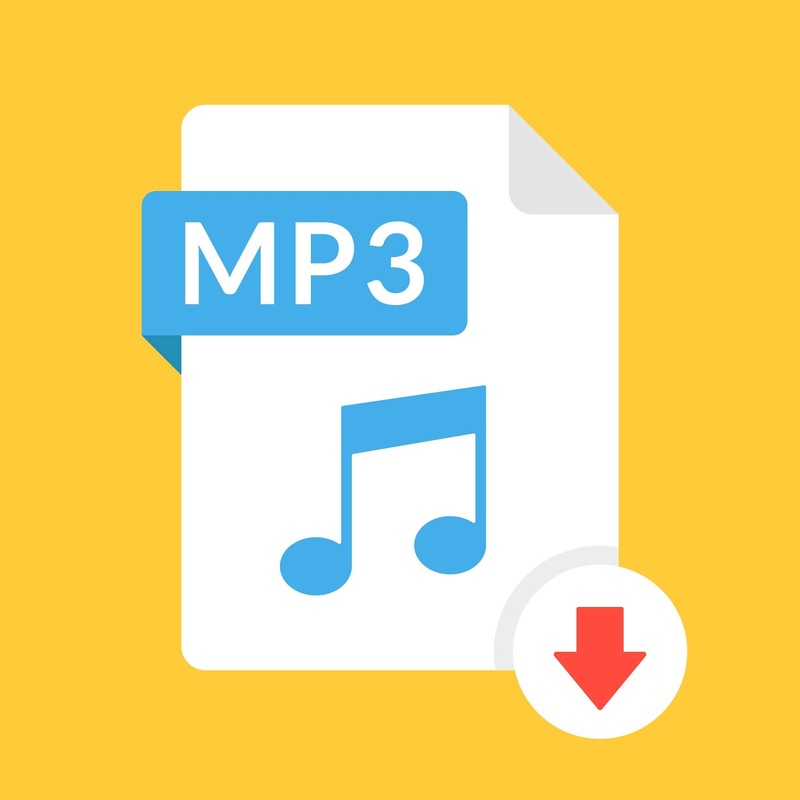 Converting YouTube videos into MP3 shouldn’t be more hassle than following those four steps. Just make sure that you’re using reliable converters and legal video files. Always check if the file is exactly what you need and expect it to be or else get rid of it immediately.